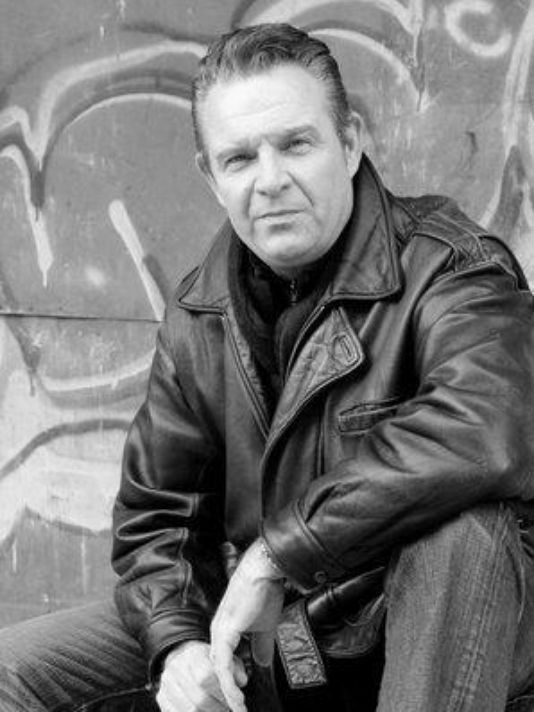 The print and digital editions of The Courier-Journal, recently ran a brief article by Kirby Adams, the Buzz Around Town reporter, about Robert McClure’s debut crime novel, Deadly Lullaby. 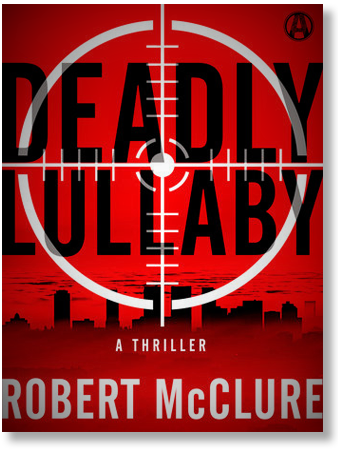 Reporter Adams writes: “Louisville attorney Robert McClure is making a splash in the literary world with his debut novel Deadly Lullaby. Sony Pictures & Entertainment has purchased an option for the screen rights to the moving and gritty father-son story.” The article appeared in The C-J’s Monday, November 23, 2015 print edition on the front page of the Features section. The C-J’s digital edition of the story appeared on Friday, November 20,2015. To read the rest of the story on-line at The C-J, click here. Deadly Lullaby is published in the United States and Canada by Penguin-Random House and its mystery and suspense division, Alibi.